Maurizio Sarri doesn’t have a fully fit team at his disposal but he does have all of his first-team stars full fit. Only Ruben Loftus-Cheek, Davide Zappacosta, Marco Van Ginkel and Ethan Ampadu are out injured long-term. The Spaniard is the world’s most expensive goalkeeper and has made his mark in England despite his antics in the EFL Cup final. Chelsea’s consistent man, the Spaniard has played every game so far for the Blues and should continue that trend. 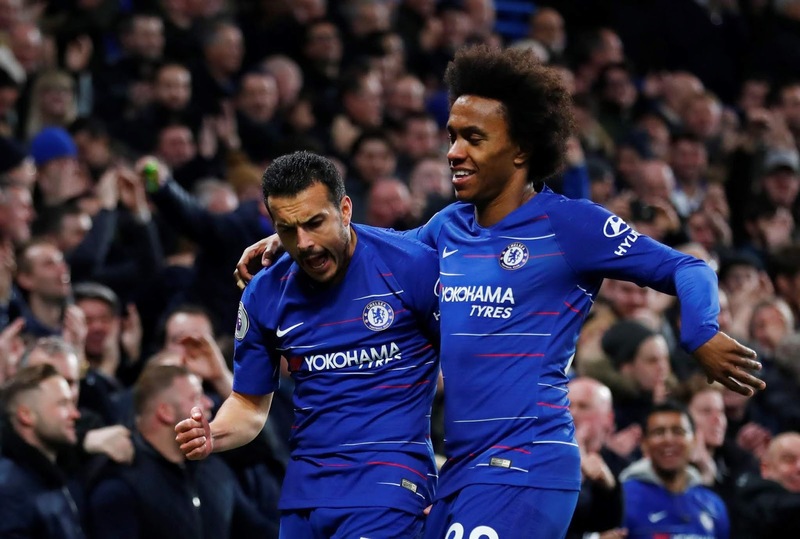 While he was ousted under Antonio Conte, the Brazilian has become a permanent fixture under Sarri, with 28 appearances to his name. The German international did play in the international break but despite that, he should keep his place in the starting line-up. While Marcos Alonso is the first choice, the Spaniard hasn’t impressed this season and thus, this might give Emerson a chance. 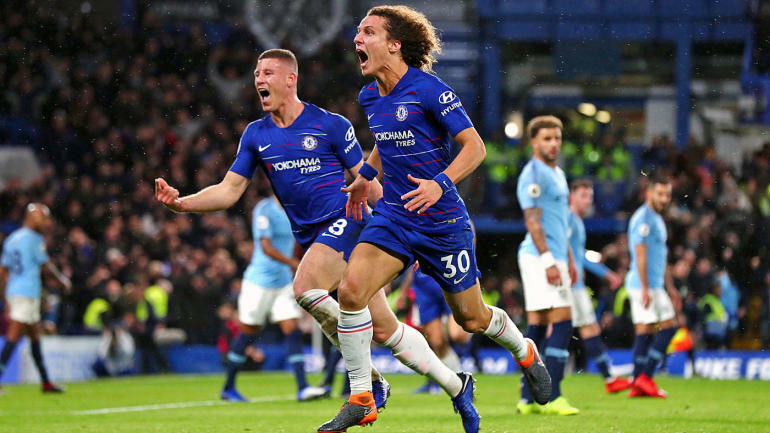 He arrived alongside Maurizio Sarri and has divided opinions like his manager, but the Italian remains a consistent mark on the team-sheet. The best defensive midfielder in the world, the 27-year-old is one of the two players to have played all 30 games this season. The former Everton man impressed during the international break, scoring two goals and creating two more. With 26 appearances to his name, the Brazilian has done relatively well, producing nine goals this season. Gonzalo Higuain hasn’t exactly lit England on fire since arriving in January and Olivier Giroud’s recent form could see him get the starting spot instead. 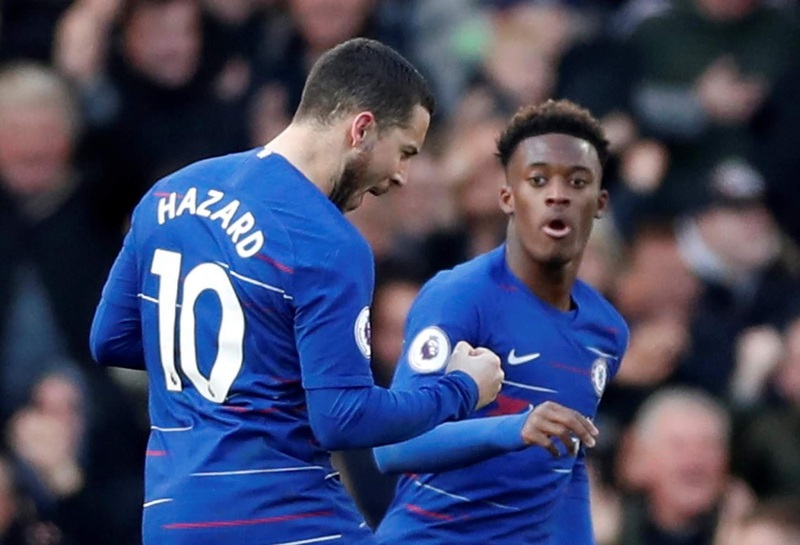 Chelsea’s world-class superstar, the Belgian has been impeccably brilliant this season with 13 goals and 11 assists to his name.